How captivated are you when you see advertising that has no relevance to your life? You probably overlook it or ignore it, don’t you? The more localized the advertising, the more relevant your advertising is and the more likely the general public is to take notice and engage with it. This is especially true for Bus Shelter advertising which is at the pedestrian level, eye level advertising. If you are interested in advertising on a bus shelter you should keep local relevancy in mind. Think of it this way: Even when the business is international and offers a local service, if the content and contact details on the bus shelter advertising direct you to an international point of contact, you will probably lose out on the support of your local consumers. Localizing your content and point of contact will capture the attention of the local consumer who is of course, your target audience. 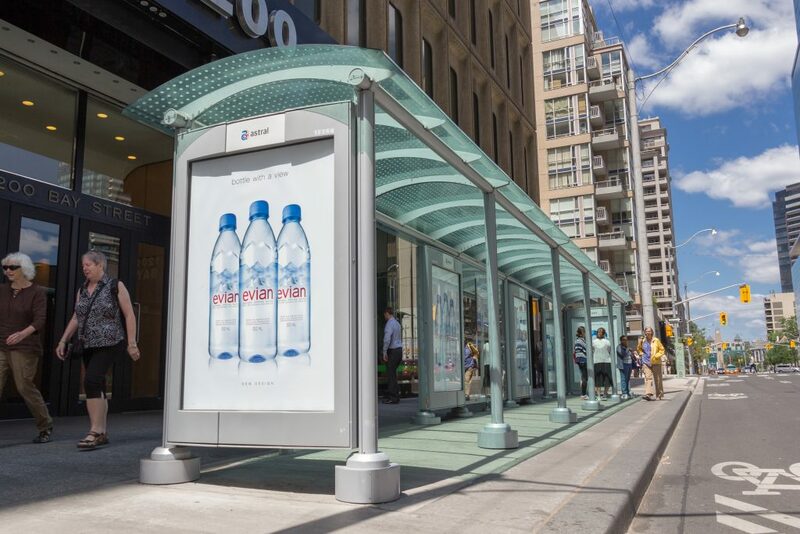 What makes localized content on a transit shelter more effective is that the consumer is primed to pay attention to things that affect her personally. While it sounds selfish, it is the way the consumer mind works. The most successful advertising and signage companies have realized the value of ensuring that content includes a local flavor. When you create this type of content, you will generate more relevance and attract more customers. Local content proves to be an effective way to optimize on the effectiveness of bush shelter signage. Want to learn more about our services and how to create compelling content for outdoor signage? Simply contact us via email or telephone and let’s get the process started! To contact us, you can give us a call or send us an email today.